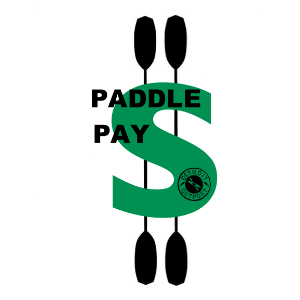 Detroit Outpost's Paddle Pay is a convenient way to reserve and make payments for your pre-arranged private tour/paddle. This page can be forwarded on to anyone in the party to reserve their spot for the tour. All reservations are $40/pp unless otherwise notified. Discount codes can be applied at checkout if applicable. Step 1: Select the quantity of paddlers that you are personally reserving for within your group. Step 2: Select the name of your group from the list. **In the event of last minute groups or retroactive payments please select "miscellaneous" when prompted.